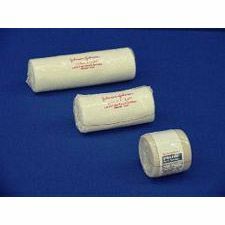 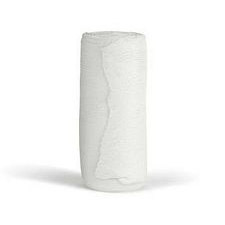 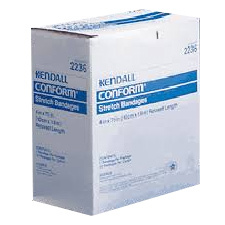 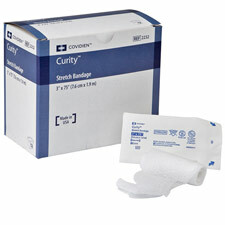 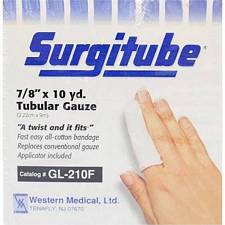 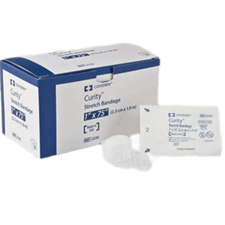 Kendall Curity Bandage - Latex-Free - 4 in. 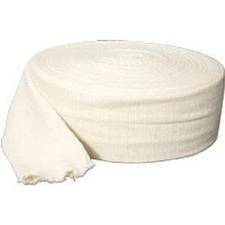 x 5 yds. 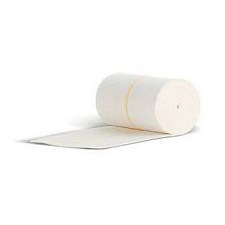 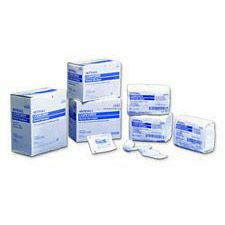 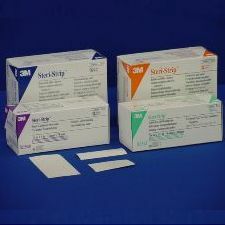 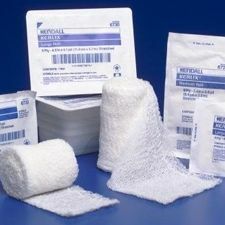 3M™ Steri-Strip™ Skin Closures - 1/2 x 4 in. 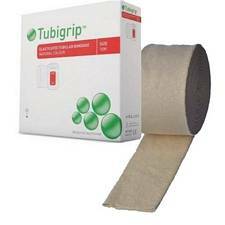 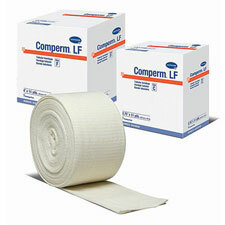 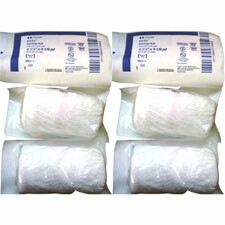 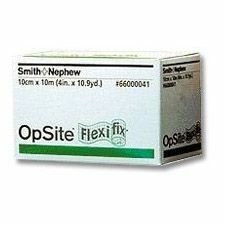 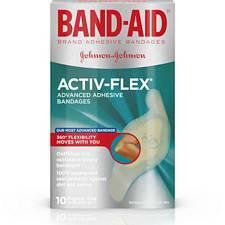 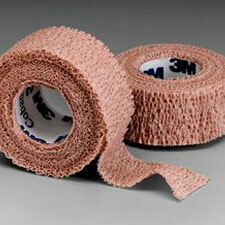 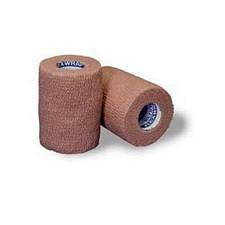 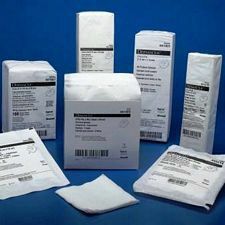 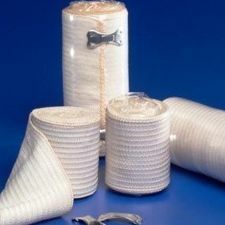 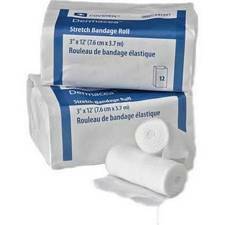 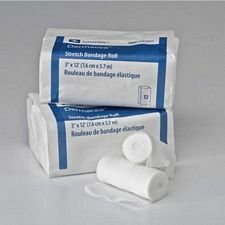 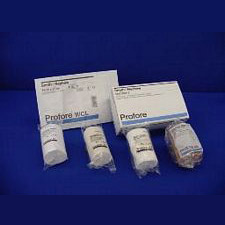 Latex Free Elastic Bandage - 6 in x 5 yds. 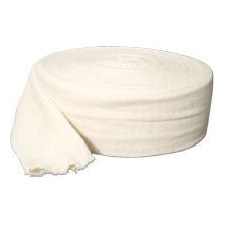 ConvaTec Unna-Flex Zinc Unna Boot - 4 x 10 yd. 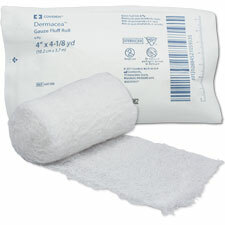 ConvaTec Unna-Flex Zinc Unna Boot - 3 x 10 yd.